A clean, simple design that emphasises the quality of the construction and the attention to each stitch of detail. 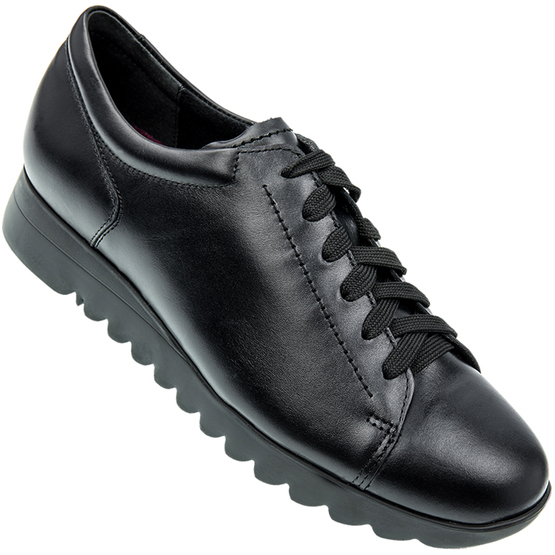 Deep lacing provides great fit and the padded fabric lining and cushioned, removable insole provide supreme comfort. The Extralight outsole has great traction and a shock absorbing heel.